It's finally here! After over a year of working on it, sometimes with sleepless nights, our latest ebook- 'Eki: The Prince's Bride' launches today. This captivating, engrossing sequel takes off where it's prequel 'Tomorrow Never Ends ' stops. 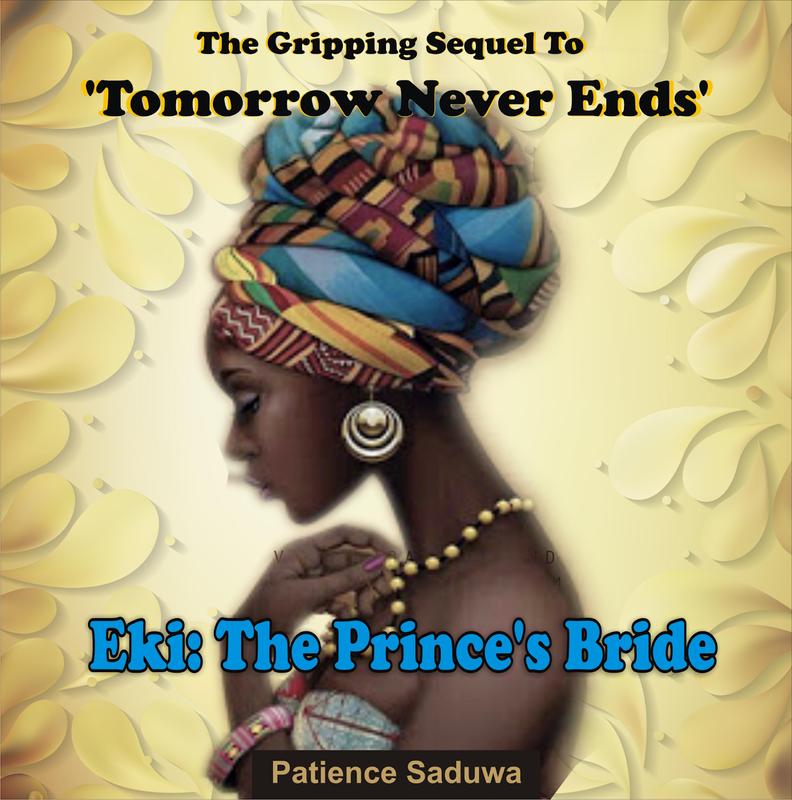 Folks, prepare for a gripping ride into another world- of love, passion, intrigues, loss and renewal; of Old Africa of powerful kings with their queens, princes, princesses and traditional customs and values. It's a must- read and it's all FREE as a loyalty reward for our wonderful, lovely and loyal readers and followers who have stuck with us for the past two years. We appreciate your feedback so do send us your thoughts, comments on the story. Happy reading and have a great week ahead! Click image on the left side bar for your free copy.